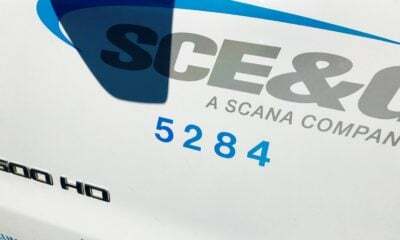 This news site has yet to endorse Virginia-based Dominion Energy’s $14.6 billion bid to acquire embattled Cayce, S.C.-based crony capitalist utility SCANA. Don’t get us wrong: We’re sincerely appreciative of the spiffy ad campaign(s) the company is running on our site. 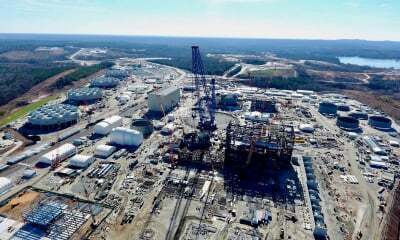 Also, our founding editor Will Folks (a longtime customer of SCE&G, a subsidiary of SCANA) would LOVE to get his hands on one of Dominion’s $1,000 refund checks – part of an estimated $1.3 billion in ratepayer relief the company is offering SCANA customers in the aftermath of the Palmetto State’s #NukeGate debacle. That’s real money … and it could make a real difference in the South Carolina economy. It’s also relief Dominion is under no obligation to provide (and relief ratepayers aren’t going to see a dime of under any other arrangement we’ve seen). More importantly, unlike other rumored offers involving South Carolina utilities … this one doesn’t include a massive taxpayer-funded bailout of a state-owned asset. In other words it’s a business transaction, pure and simple. Still, as we’ve stated from the beginning of this process, we believe Dominion could continue to sweeten the pot a bit further in an effort to provide additional relief to ratepayers from #NukeGate – state government’s spectacularly failed command economic experiment in the nuclear power industry. Of course trusting South Carolina lawmakers – the same people who landed South Carolina in this $10 billion hole in the first place – to strike such a balance appears to be asking too much of them. 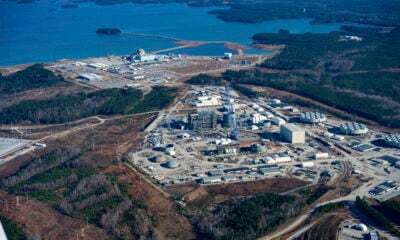 In fact the State Senate is on the verge of approving legislation that would kill the Dominion deal outright and likely put SCANA on the verge of a costly bankruptcy. 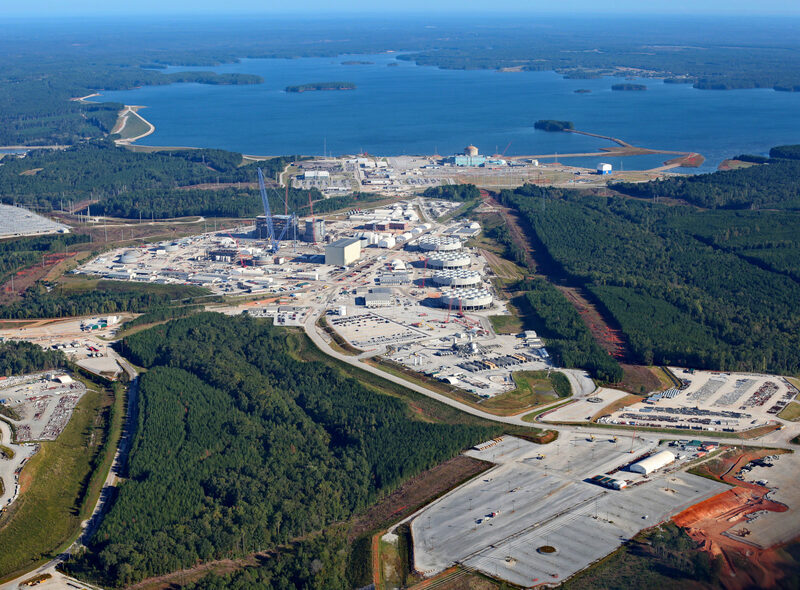 To recap: SCANA and government-owned utility Santee Cooper were able to effectively socialize more than $2 billion worth of investment risk associated with the botched construction of two next generation nuclear reactors in Fairfield County, S.C. The two utilities spent the past decade building (or as it turns out, not building) these reactors a cost of $9.8 billion. The money was spent, but the project was never completed. In fact it’s not even half-completed – with the cost to finish it reportedly ranging anywhere between $9-16 billion. Drowning in debt, Santee Cooper pulled the plug on the reactors nine months ago – killing an estimated 5,600 jobs, squandering billions of dollars in investment and throwing the state’s energy future into chaos. 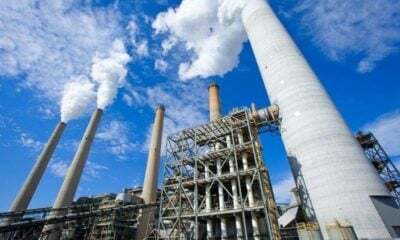 The state-owned utility’s decision has also prompted a flood of lawsuits and criminal investigations – as well as a full-court press by lawmakers to try and undo the damage they did (or at least give that impression to voters). Crazy isn’t it? Government created this problem … and is now on the verge of torpedoing the only solution. In addition to killing the Dominion deal, the Senate bill would open the state up to a protracted legal battle over its constitutionality … not to mention exacerbate an ongoing economic development disaster. Basically, it would tell any company looking to do business in the Palmetto State that the terms of legally binding agreements aren’t quite as binding as one thought. Is that what we want? No. Of course what we want, what Dominion wants or what the cover-their-asses politicians in Columbia, S.C. want probably ought to be considered in light of something else … what the public wants. 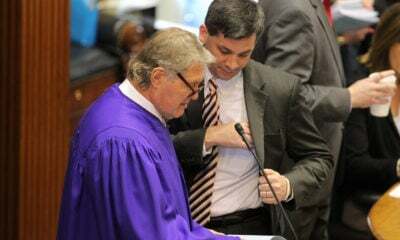 According to our sources, Cahaly is out with new numbers this week showing even more specific support for the particulars of the Dominion deal – which enjoys a 4-to-1 advantage in support over the proposal advanced by S.C. Senate “majority” leader Shane Massey. Massey’s proposal – first reported on this new site – would roll back a nuclear surcharge imposed by lawmakers and their political appointees from 18 percent to 5 percent while providing no upfront relief. 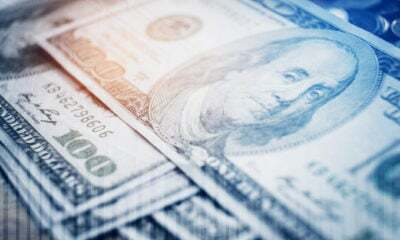 The five percent rate would be locked in for six months – meaning the government panel lawmakers are currently overhauling could raise them immediately thereafter. 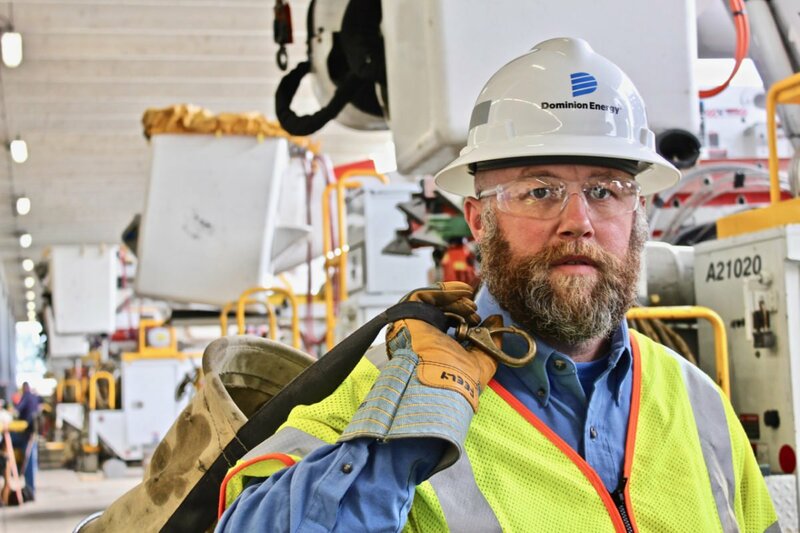 Dominion’s current deal, on the other hand, would roll the surcharge back from 18 percent to 11 percent over the next eight years – with the charge declining gradually to zero over the subsequent twelve years. Anyway, according to Cahaly’s latest data, when presented with the details of Dominion’s proposal versus the legislation put forward by the State Senate – 41.9 percent of respondents said they supported the Dominion deal while another 13.2 percent said they were leaning toward supporting it. By contrast, only 7.57 percent said they were supporting the Senate plan and only 8.8 percent said they were leaning toward it. That’s a 55.1 percent to 16.37 percent spread in favor of the Dominion deal. The remainder of respondents – 24.82 percent – indicated they had “no opinion” on the subject. As was true in Cahaly’s previous surveys, support for the deal was strong across all subgroups – including SCANA gas customers, electric and gas customers and non-customers. In fact even non-customers – who have considerably less to gain or lose on the issue – backed the deal by a 3-to-1 margin. That’s a total of 51.4 percent who stated they want the deal to go through. Meanwhile only 17.63 percent stated a preferred outcome that involved the deal being undone. Dominion’s vice president of corporate communications, Chet Wade, declined to comment on the latest numbers. Meanwhile Cahaly wasn’t immediately available to comment on the survey, although in the past he has generally declined to discuss polling that has not been approved for public release. As we’ve stated from the beginning of this drama, we don’t trust the politicians who created this disaster to get us out of it. At all. Nor do we believe sufficient ratepayer relief is currently on the table – although we would agree with survey respondents that the Dominion deal is preferable to the Senate plan. “Our goal is simple: A reasonable settlement that maximizes ratepayer relief, within the confines of what the courts will accept and the markets will bear,” we wrote last month. According to our sources, Cahaly’s survey was conducted between April 10-14. It surveyed 1,072 South Carolina general election voters and has a margin of error of plus or minus 3.1 percentage points.